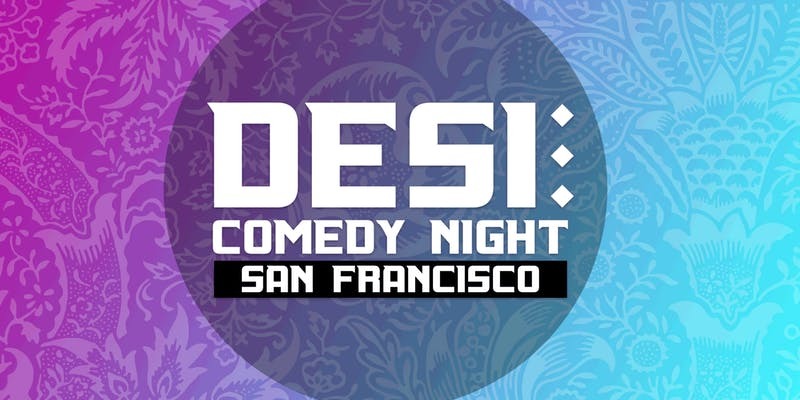 It's San Francisco's brand new (and only) weekly Desi Comedy Night at a cool downtown SF art bar with HellaFunny and Funcheap. See a showcase of some of the Bay Area's top comedians of Indian, Pakistani, Sri Lankan, Bangladeshi, Afghani, and South Asian descent. Let's celebrate the Bay's Desi culture and heritage with laughs. AFTER PARTY - Plus you're invited to No Scrubs - A 90s hip hop dance party with uhh-may-zing RnB jams starting at 10pm. As colorful as a big box of crayons, Bar Fluxus (run by the same people behind Madrone Art Bar) adds color and spark to the San Francisco nightlife scene. Behind an unmarked door in the Hotel des Arts you'll find a unique bar with quirky art covering most of the walls that hosts literary events, performance art, dance parties, puppet shows (yes!) and comedy. Plus there's a Baby Grand Piano as a centerpiece.